Before Parkinson's hit Sandra, she loved to paint. These are some of her works. Almost twenty years ago, my wife, Sandra, learned she had Parkinson's disease. On that day, I became her caregiver. 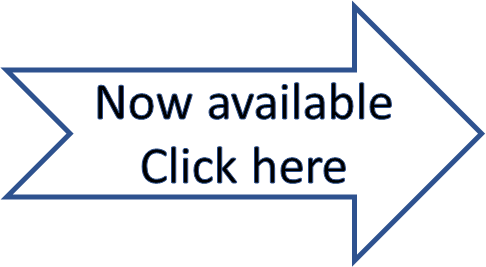 The articles on this website are devoted to Parkinson's disease and to caregivers who struggle daily with the demands of care. I hope the information I provide here can help. 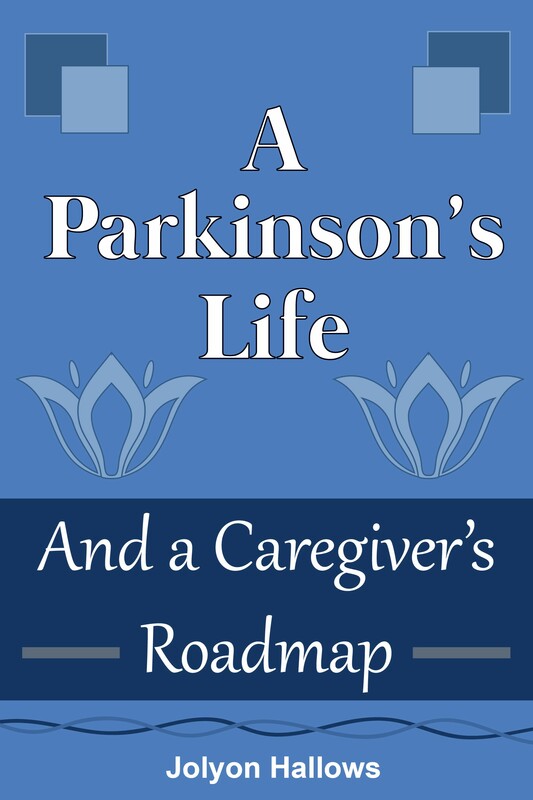 I am pleased to announce that my new book, A Parkinson's Life: And a Caregiver's Roadmap has been published and is now available here. 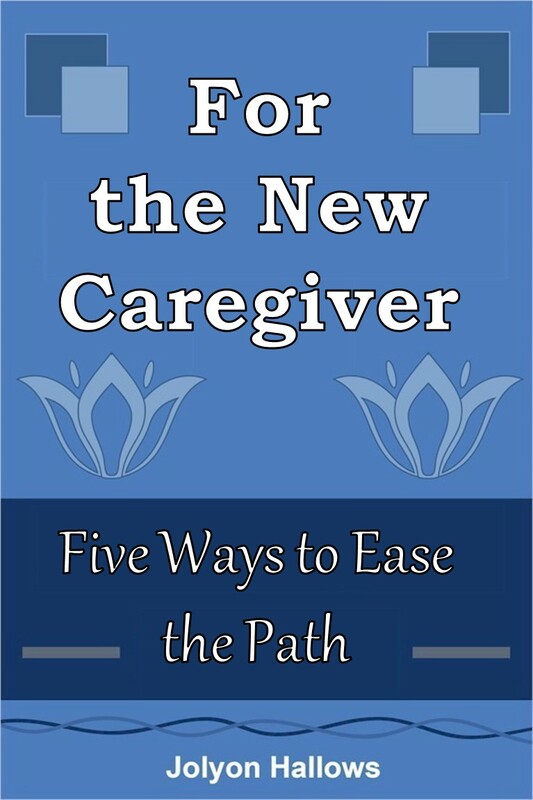 People have asked what advice I'd give for the new caregiver. I decided to put it in a document. You can download it for free here. Caregiving can be an emotional pit. Caregivers routinely report anger, frustration, despair, depression. We're told we need to handle negative emotions. To vent or suppress or reframe them. But negative emotions are there for a purpose. They alert us to problems or threats. Harnessing negative emotions means evaluating what they're tellng us and taking action to deal with the problem. 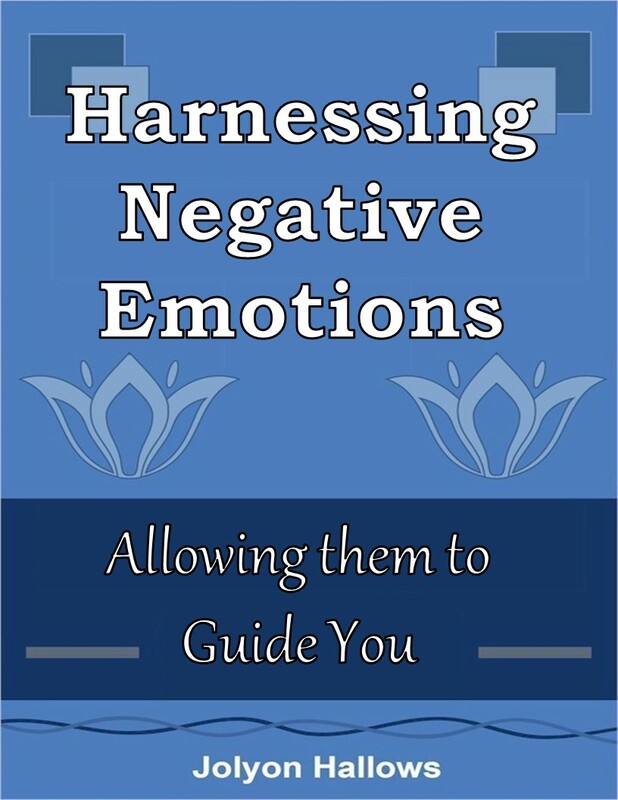 I've prepared a booklet on dealing with negative emotions. You can download it for free here. In November, I attended the National Caregiving Conference 2018 in Chicago. (Chicago in November. Brr.) The conference was fascinating with numerous engaging speakers on several tracks. I had the honour of giving two presentations and participating in a panel discussion as well as being interviewed for a podcast. Click here to find out more and listen to the presentations and the podcast. © 2016 by Jolyon E. Hallows. This web site last updated Friday, January 04, 2019.